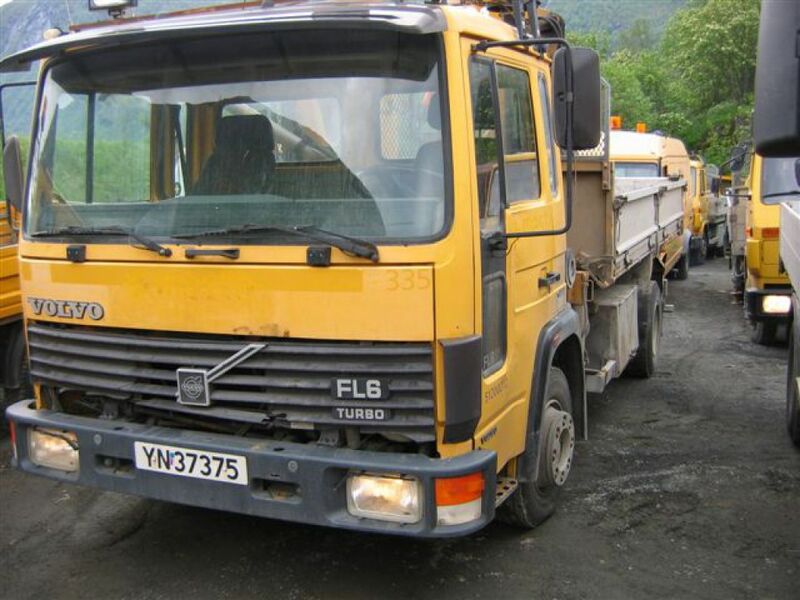 Volvo FL611 for sale. Retrade offers used machines, vehicles, equipment and surplus material online. Place your bid now! 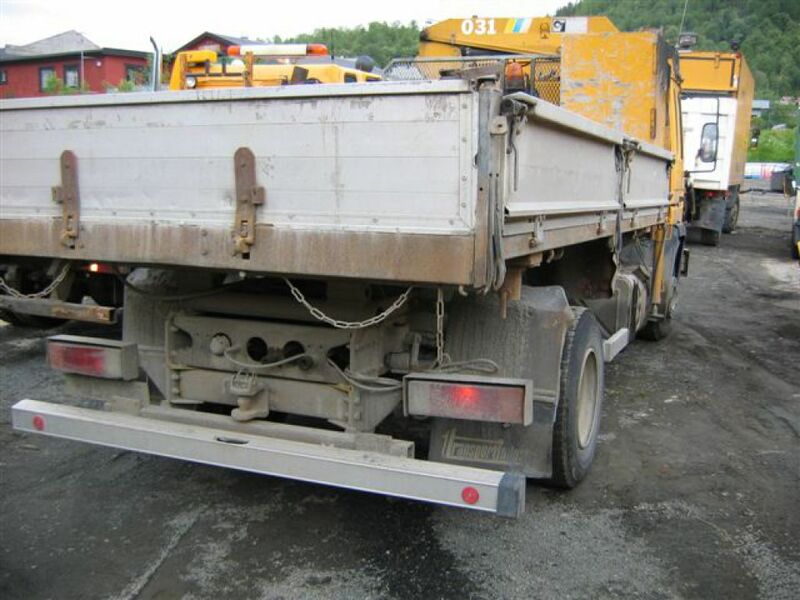 Kran Hiab 031 AW 052526, hud.tipp, VBG krok.